Try something new in 2017 by joining us for our monthly Momtrends Virtual Book Chat. On Tuesday, January 17th at 1pm ET / 10am PT, we will be kicking it off with #1 New York Times bestselling author Rachel Van Dyken. 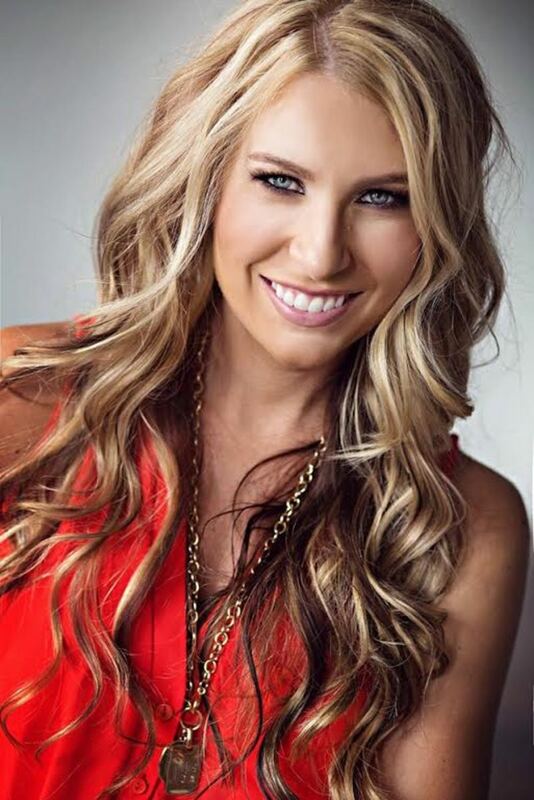 Get your questions ready as we discuss her latest release, The Bachelor Auction. Whether it’s on your smartphone, new tablet, or computer, check in with us on Twitter where we’ll be giving away four copies of this Cinderella tale plus one lucky reader will win a $50 Amazon gift card! And, don’t forget to RSVP below in order to be eligible to win! 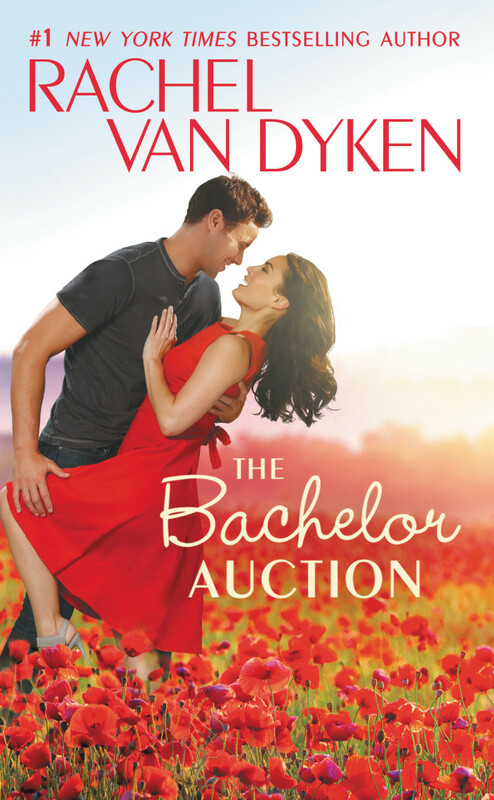 In her latest release,The Bachelor Auction, Rachel Van Dyken writes about a modern-day Cinderella in search of her happily-ever-after. Jane runs a cleaning business and finds herself waiting on her demanding two sisters. As far as she is concerned, there&apos;s no prince in her future. Enter Brock Wellington, a lonely guy who steps up to the plate for his family. When he agrees to be auctioned off, who knows, he might find the woman of his dreams. Soundlike something that might interest you? Then, mark your calendar for Tuesday and tweet along with us using the hashtags #MTBookChat and #TheBachelorAuction. And, don’t forget to invite some friends to join along in our virtual book chat community for next month&apos;s #MTBookChat on February 21st at 1pm ET. We strive to bring you the hottest authors in the publishing biz today! Let us know if your must-read author has an upcoming book releases. We’re always on the hunt for new writers to feature! Soon you will discover…reading and tweeting have never been so much fun!